Last week I was sent some tea by The Tea Makers. I received Bora Bora, White Peony and Tangerine & Coconut Green Tea and also an amazing double walled glass cup. I’ll be reviewing these over the next few weeks, starting with my first review today. I decided I’d start with a fruity review of Bora Bora. I’ll start with the packaging which is phenomenal, the overall quality and presentation is exquisite with striking red text set against a matte black background. It’s really nice to see a change from the usual brown and relatively plain packaging loose tea is traditionally sold in. The back of the package has a really cool zip opening the first time you open it, a nice touch that furthers the feeling of luxury. Looking at the tea for the first time I can certainly see why the tea is described as exotic, there’s all kinds of fruit in this blend, from raspberries and blackcurrants to strawberry pieces and papaya cubes. The smell is beyond words, the first inhalation transports you to white sands and bright blue sea, if paradise has a smell, this is it! 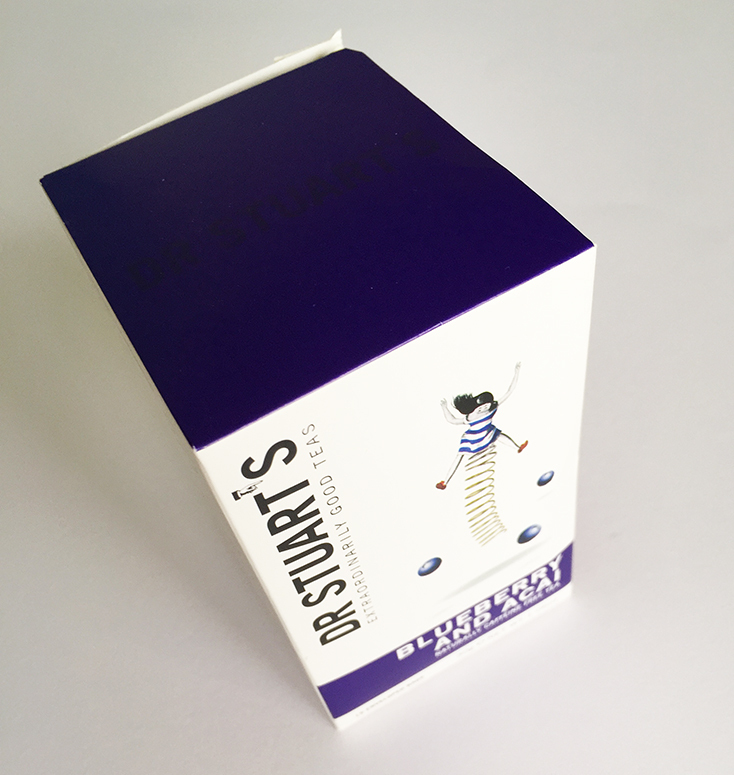 The fragrance just bursts out of the packet, with a fun and bouncy vibe. As the kettle boiled I felt sheer excitement and literally couldn’t wait for the tasting to begin. Pouring the water creates a whole new smell, the initial fragrance becomes softer and sweeter, sweeter is GOOD. I take my first sip, probably before the tea is even cool enough, the taste is fresh and succulent, with a rich quality to it. 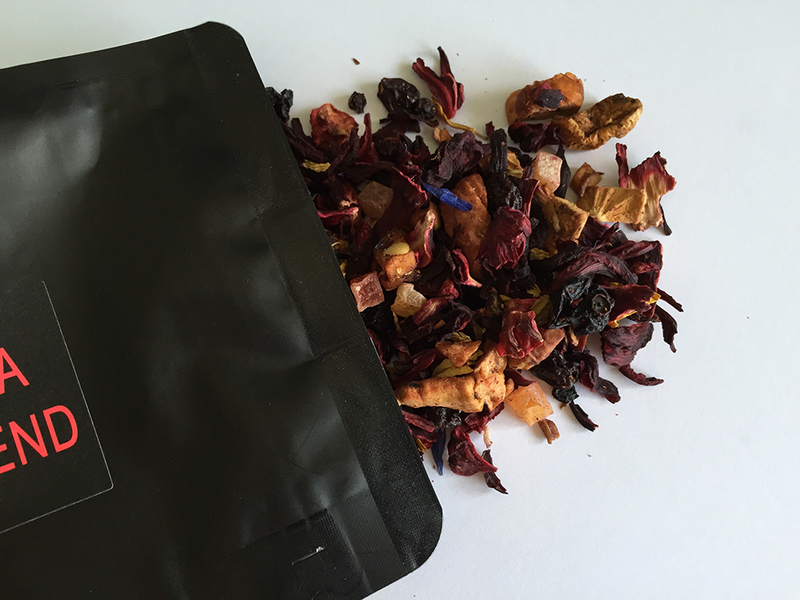 I often find tropical type fruit teas a bit sickly, usually pineapple is the ‘go to’ fruit, but there’s no pineapple to be found in this super tropical blend! 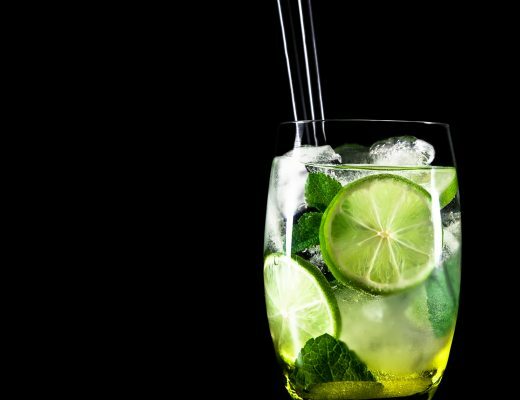 Bora Bora has a deeply satisfying fruity flavour, with slight floral undertones that create an aftertaste that dances on the roof of my mouth. Overall I’ve gotta say this is one of my favourite fruit teas of all time. Fruit tea was my first love but in all honesty I was getting bored, bored of every fruit tea tasting the same! 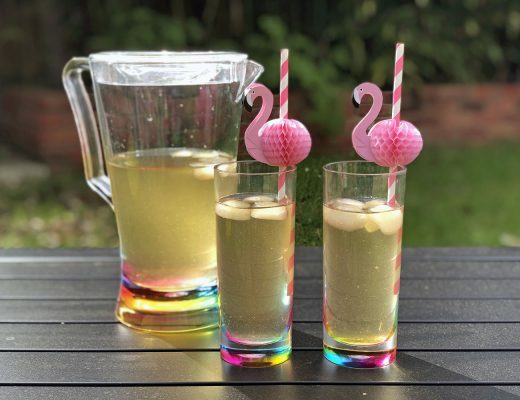 Bora Bora has reignited my love for fruit tea, I now cannot wait to try more fruit tea from The Tea Makers  Bora Bora excels because it avoids the tart sharpness often found with fruit tea and steers bravely away from adding pineapple. 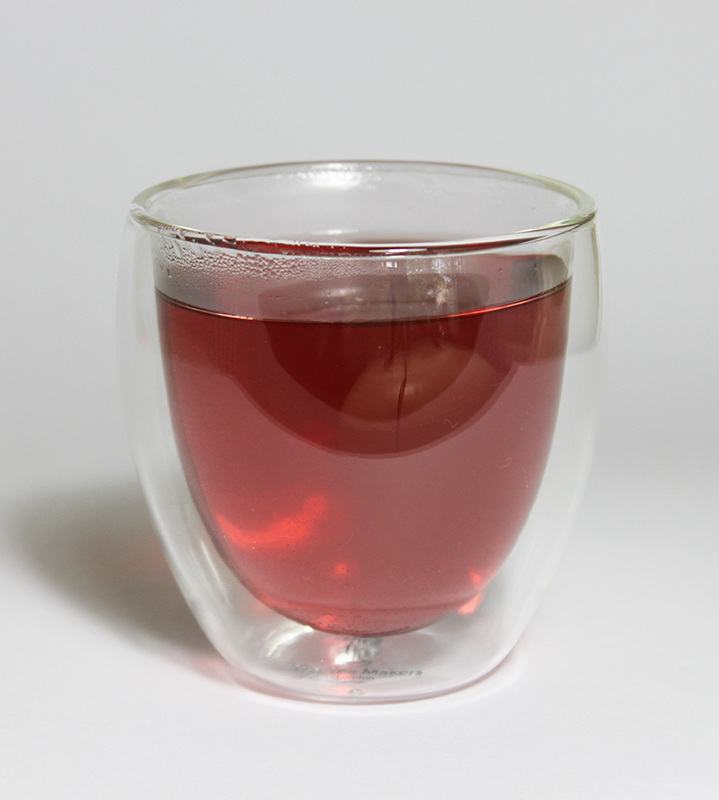 I was also lucky enough to receive a beautiful doubled walled glass cup with the tea, which is pictured above 🙂 The cup is beautiful with perfect curved sides on the outside wall and matching contours on the inner wall. It’s a really nice size, as it fits in my hand just right, you can just slide your fingers round it and curl up with it. 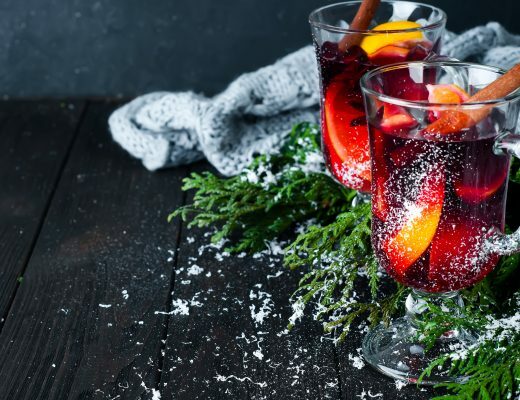 A few of these would be a gorgeous choice for a dinner party, pair your favourite blend with these cups and you’ll have a perfect finish for your guests. 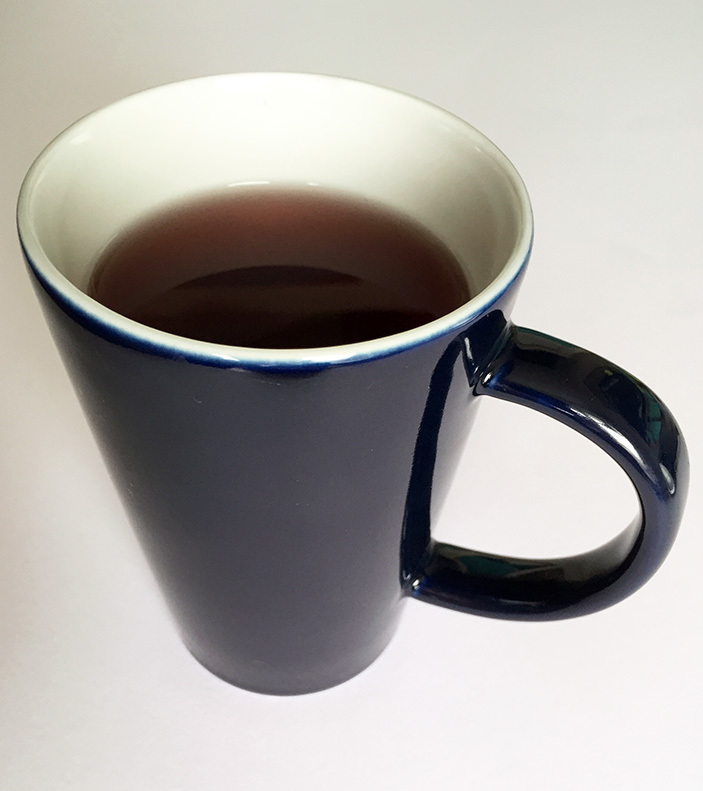 The double walled finish is not only easy on the eye but is very functional and keeps the outside cool for your hands and your tea warm for a lot longer than a mug. 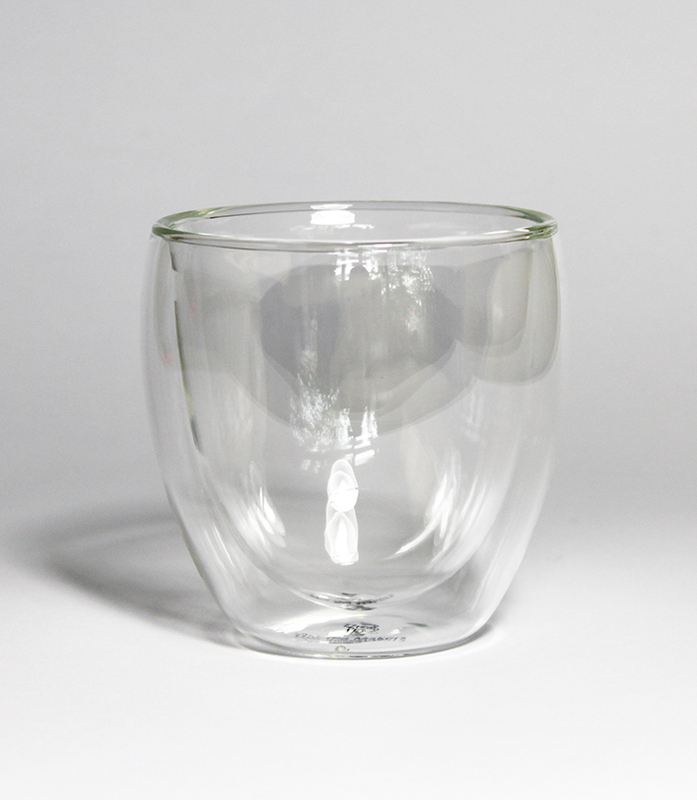 The smooth rim of the glass is blissful to sip from and the cup has a steady base when placed on my coffee table. The glass looks like it would be really fragile but after a week of using it and washing it, I haven’t felt that it would break easily which is a massive plus. Overall I really love this cup, from the look to the functionality and the ease of use, it’s all good. I’ll be reviewing the other 2 teas sent with the Bora Bora in the next couple of weeks so please do check back soon or join my newsletter to read it first! The Tea Makers London have a large range of teaware and beautiful glassware, with great prices which are really worth taking a look at. 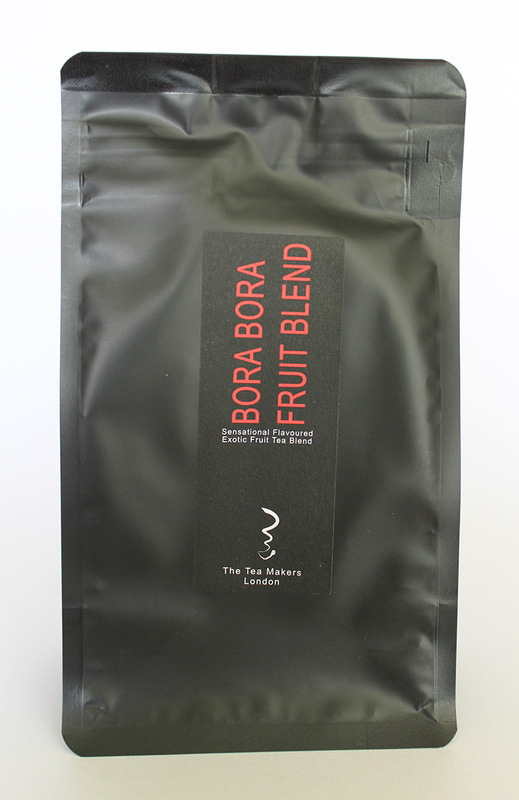 Thanks so much for taking the time to read my review of Bora Bora from The Tea Makers London. You can check out their online store here. 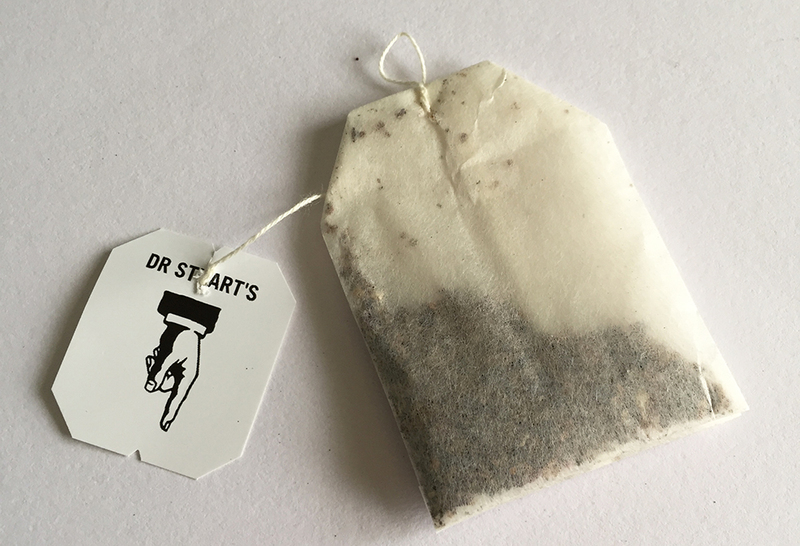 Recently I stumbled upon a simple but fantastic solution to stop the string from your teabag falling in your tea (How annoying is it when that happens?!). The answer to this problem is a nifty little product called Tea Top! Tea Top is basically a thin piece of plastic that comes in wonderful colours with equally as wonderful patterns. I got in touch with Denise at Tea Top and she sent me a few Tea Tops to try out. I received pink with flowers design, blue with a dotty design and green with a vine like design (I love this last one the most!). The colours are really vibrant and will definitely brighten up any tea session. 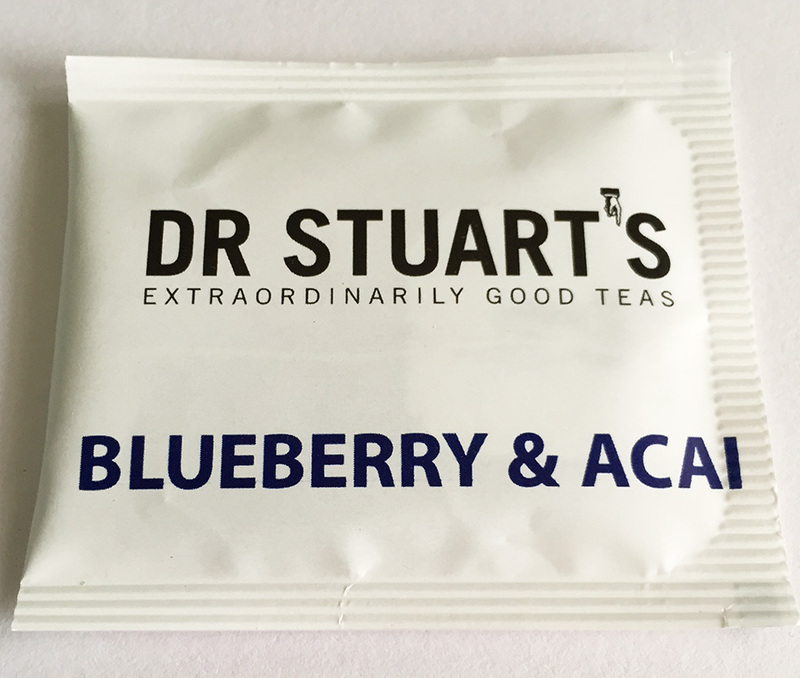 The quality is superb, they feel really sturdy with nice soft edges, I’m sure these will withstand many of my tea binges! 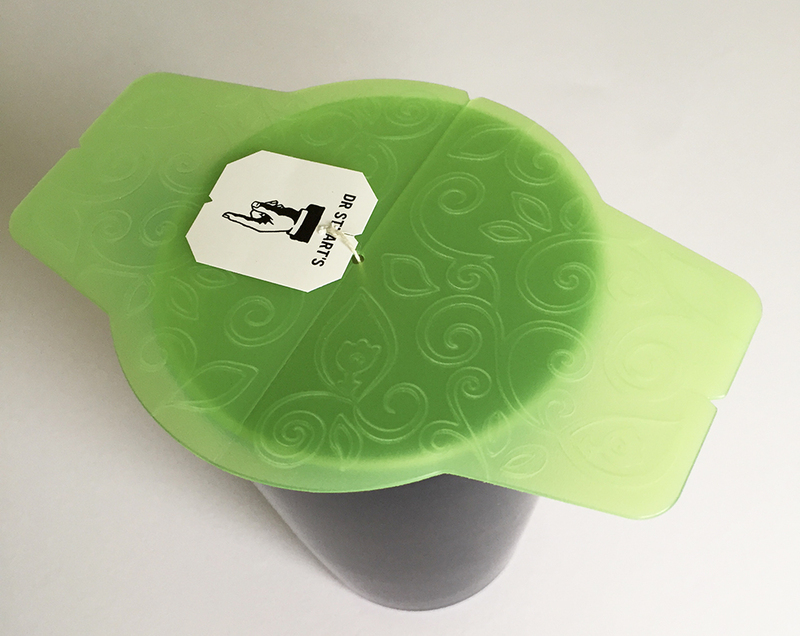 Tea Top has a slit in one side that runs through the middle, you then slide the string through the slit to the hole in the middle and place the teabag in your mug with the Tea Top sitting across the top of the mug. 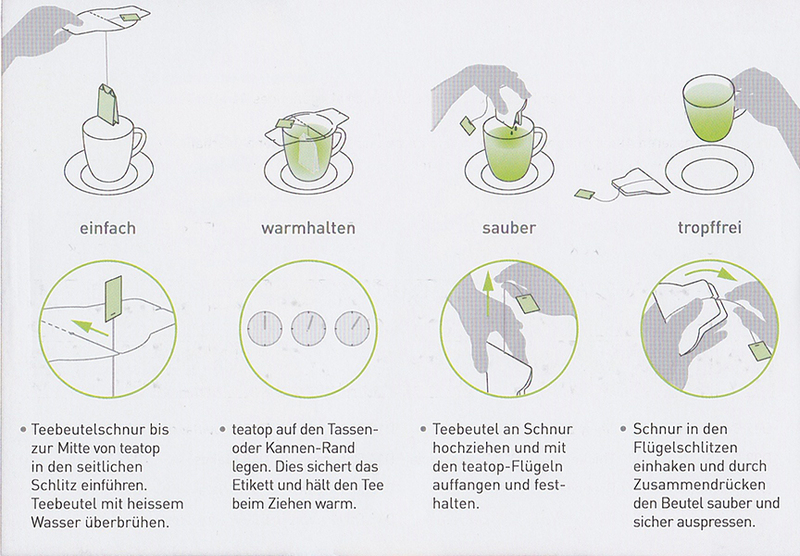 You can even fold it and squeeze the teabag with it so it doesn’t drip on the dreaded journey to the bin. It’s simplicity is what makes it so great, it also works with practically all of my mugs and they come in ALL sizes. 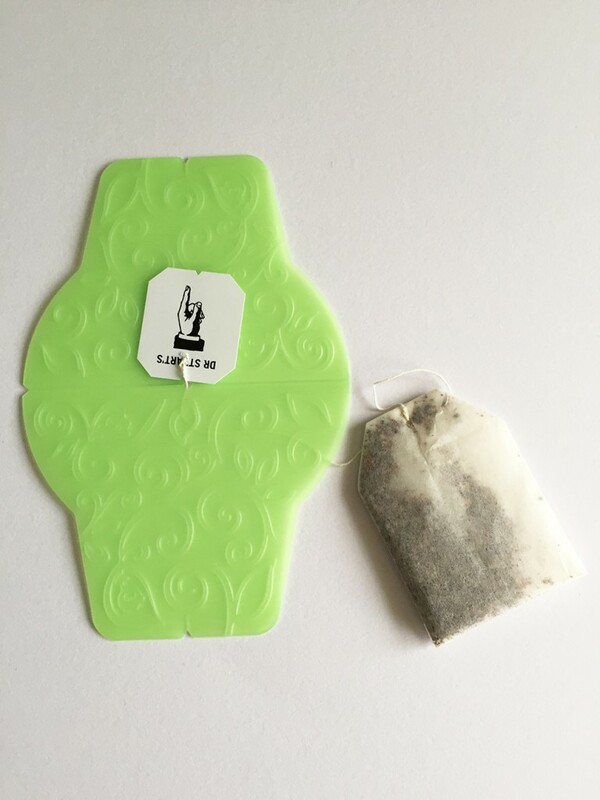 Tea Top wipes dry really easily so is easy to clean between uses, another plus when I opt for a teabag when I’m in a rush! I’ve gotta say that they really do solve the problem! I don’t often use teabags, I’m more of a loose leaf kinda guy but I’m often sent samples in teabag form so the Tea Top will definitely be my companion for these times or when I’m feeling lazy/busy as hell! As always I’d love to hear your thoughts in the comments below and you really will love my newsletter!